"Don't be in the dark about your health and wellness." Team 1 hasn't added a story. 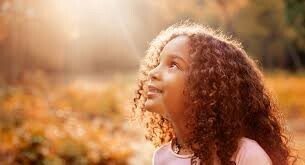 The full spectrum of sunlight energy is essential for the development, growth, and maintenance of a healthy body & mind for all of us. WELCOME ALL. You're about to discover how Enlightened Health & Wellness can benefit you and your loved ones while aiding our non-profit's mission to passively impact public health thru sales. We have a unique 'learning & health' tool to add to the digital 'health & literacy' tool kit for parents and educators as well as an innovative approach — for all — to help mitigate the adverse effects of ubiquitous exposure to EMF radiation that's reeking 'health havoc' — especially children's health! 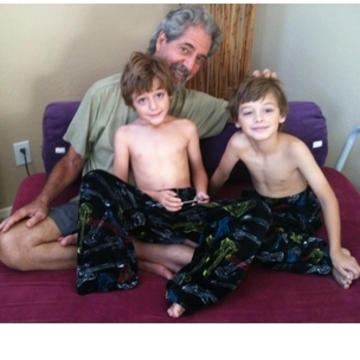 Science of Light (SOL) is a health science 501(c)(3) non-profit dedicated to the memory of —Dr. John Ott, the father of full-spectrum light technology. SOL is on a mission to enlighten humanity by raising awareness of mal-illumination, a term coined by Dr. Ott to describe a contemporary syndrome that absolutely contributes to obesity, depression, fatigue, sleep and many other serious health conditions. Not enough balanced, natural light and too much artificial light disrupts brain chemistry, metabolism and vital circadian rhythms. "When we speak about the quality of light and its importance to the well being of all living organisms, the contributions of Dr. John Ott stand out above those of other researchers in the field"
Dr. Ott's fascinating, time-lapse photography that was used in his Student Classroom Research visibly demonstrated the critical need for balanced, full-spectrum light to enhance student scholastic performance. 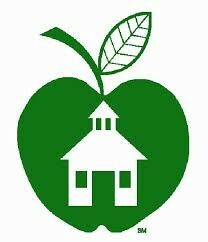 For additional information click the Healthy Schools Network logo at the bottom of the page. Light, electricity and magnetism are manifestations of the same thing called electromagnetic frequencies or EMF. Dr. Ott's TV & Computer Research (time-lapse sequences) captured live red blood cells clumping together and not flowing when exposed to EMF. This was truly a groundbreaking event. Before Dr. Ott's work, no one had ever seen live blood cell filmed through the lens of a dark field microscope using time-lapse photography. Dr. Ott also discovered that full-spectrum light with added UV helped to mitigate this condition called rouleaux. Rouleaux is a medical condition that refers to blood cell clumping that inhibits blood flow and oxygen supply. For more information, click the EMF Smog & Brain Fog link at the bottom of the page. 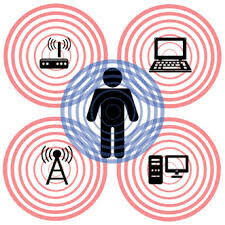 EMF radiation is like an ocean of indoor pollution that we swim in daily. This is an educational video (2:32) and is not an endorsement for SOLshine Photo-Nutrition. SOL has developed the Fullest-Spectrum LED Therapy that includes BOTH 'visible & invisible' light wavelengths akin to natural sunlight. 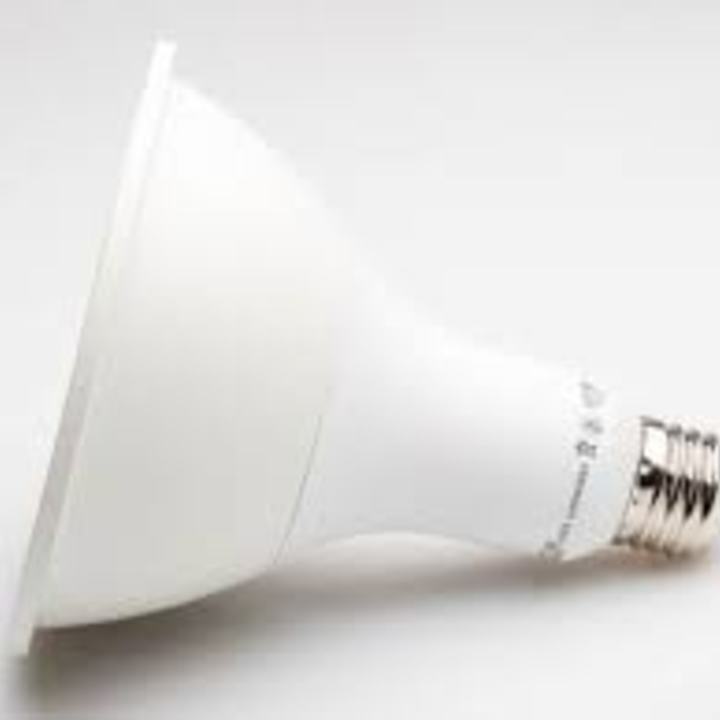 SOLshine Photo-Nutrition builds on Dr. Ott's full-spectrum light technology (which included UV) and intrinsically improves the spectrum quality and effectiveness by adding essential near infrared light. "One third of the energy your body consumes comes from the food you eat. The vast majority of the energy your body needs to maintain systemic equilibrium comes from environmental infrared light exposure." 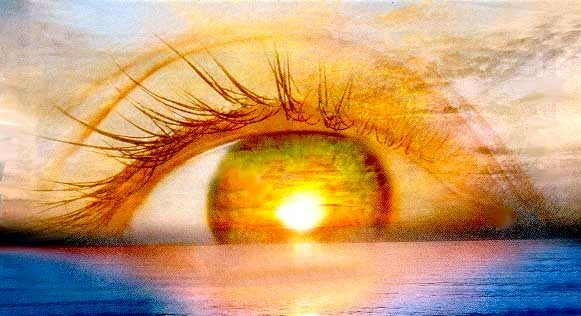 "We are all light deficient and this may be the source of our physical and emotional problems." Team 1 hasn't posted any updates yet. 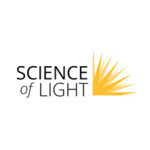 Science of Light is managing the funds for this campaign.